I heard her and I was SHOCKED! I had seen the advertisements for the new “Cinderella” movie, but resisted seeing the full trailer because I knew I’d anticipate its debut too much! Today, once I knew it was released, I watched the trailer. I teared up watching the preview while in a public place. I made Stephen watch the preview with me and he looked at me and said, “Are you crying already?”. To which I remarked, “Of course! It is just so magical”. My husband then graciously took me to see the movie later that evening with some of our friends. The story line of course is the same as it has always been :) Yet it appears to come to life more with actual live characters. I was intrigued by the beauty of Cinderella’s relationship with her mother and father and saddened by her loss of both of them (that’s NOT a spoiler ;) c’mon you know that already). 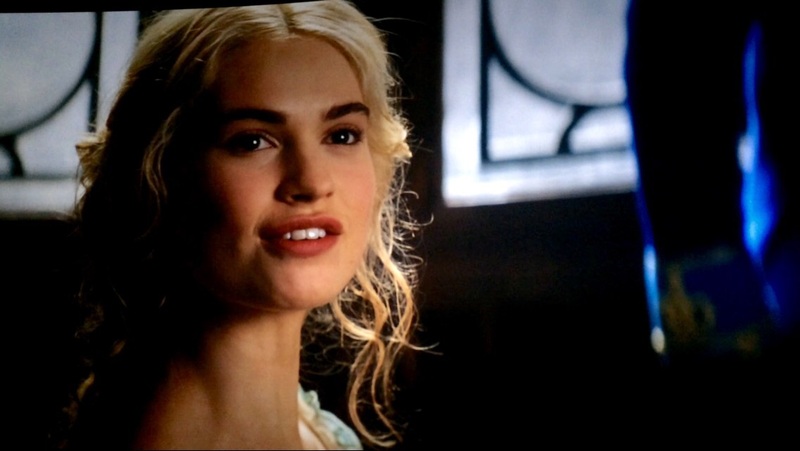 The actress who plays Cinderella, Lily James (or Rose as some know her ;) ) does an incredible job portraying her role. She wasn’t just a servant who rolled her eyes and replied with a sigh to her evil step-mother like the cartoon Disney version often portrays. She served with kindness in every moment as her real mother had told her to live out her days with courage and kindness. Through all of the wickedness, cruelty, and dashed dreams, Cinderella meets all circumstances with kindness in this movie. She even offers the fairy god-mother disguised as a beggar some milk even though she herself is in some serious heartache of her own. Tears of sadness are shed as we walk with our beloved princess as she walks through losing her parents, suffering cruelty, being rejected, and seemingly losing all hope. If you’re like me, you cry when her dress is brilliantly transformed by the “bippity boppity boo” magic! Her dress and the carriage are nothing short of stunning! Nothing could have prepared my heart for the joy of the royal ball scene! Then I had to endure the scheming of the step-mother and Cinderella’s invalidation of being worthy of the love of a Prince/King. In the end when of course Cinderella is the absolute last woman in the kingdom to try on the shoe and it fits, she is whisked away instantly with the now, King. 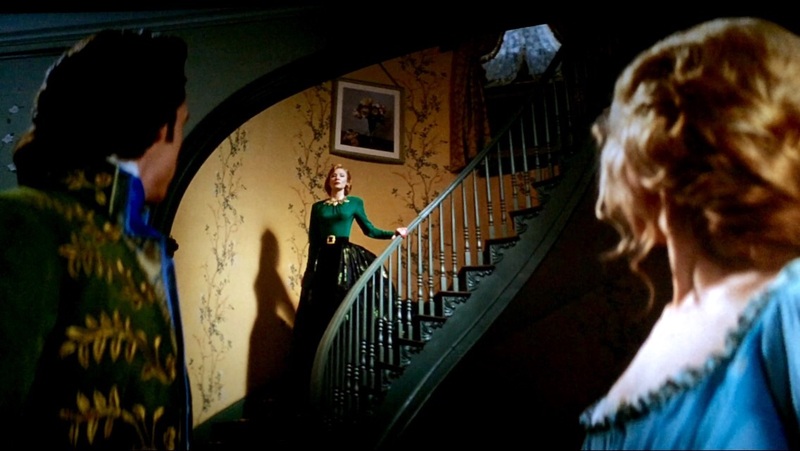 Before leaving the farmhouse that she grew up in that holds the precious memories of her parents, we see the step-mother on the staircase. And that is when Cinderella says IT. The one we don’t hear often. I don’t even remember the rest of what was said in the movie. I was already sitting on the edge of my seat and when that line was released, I bawled. I didn’t bawl at the true love of a common girl and a Prince, although what Jesus has done in my life CERTAINLY reminds me of that and is part of why this movie unlocks my heart. I didn’t bawl at how pretty her dress was, although I did cry at that. I didn’t even bawl at the loss of her family and all she loved. I wept so hard at the end, because I wasn’t expecting her to forgive and release the one who hurt her so much. I’m accustomed to our culture where we strive to defend ourselves, seek vindication , and wish the worst on our enemies. Where the world says a different F-word altogether when given the opportunity to slay our enemies. How easy it would’ve been for Cinderella to have made a cheeky remark. Instead “I FORGIVE YOU” comes out of her mouth….3 of the most powerful words that one can experience. The way she reacted in kindness reminded me of the blog I wrote about the avocado tree and what happens to it when it’s beaten. The movie didn’t end with the step-family characters dressed in rags serving Cinderella all the days of their life. There was no focus given to evil in the end, because it was defeated by love. but the love in Cinderella’s heart towards the ones who hurt her. Who do you need to forgive today? 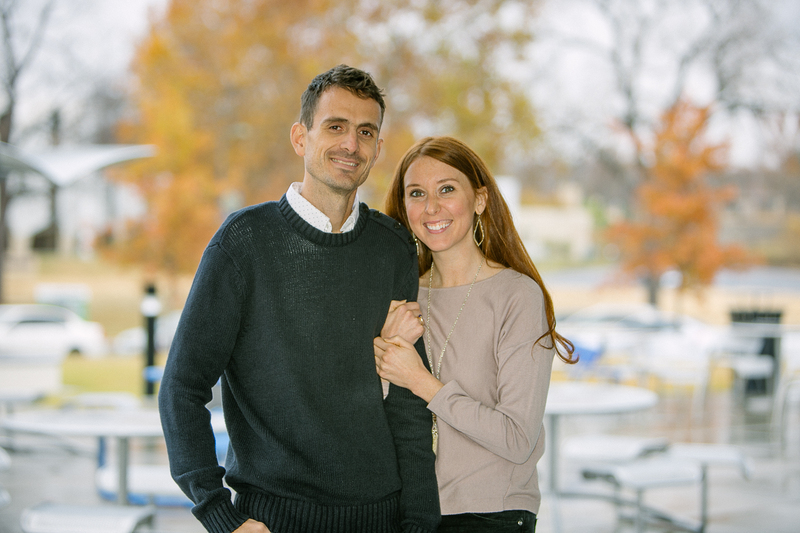 Like Cinderella, the kingdom of Heaven belongs to those whose hearts aren’t bound in offense. It is released in and through the lives of those who choose kindness. Who choose love. Those who walk in the words of their King and extend the forgiveness that He has so freely given to them. Who needs to hear “I FORGIVE YOU” from your lips today? This entry was posted in Kuert Life, Offense and tagged ball gown, Cinderella, courage, devo, disney, evil, forgive, forgiveness, jesus, kindness, love, prince, Princess on March 14, 2015 by Bailey Kuert.